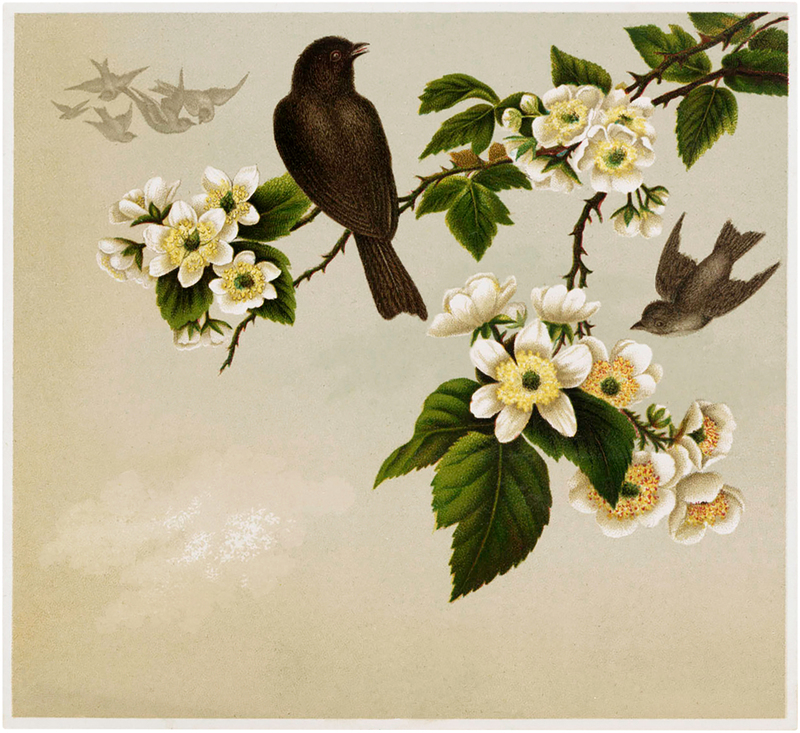 Lovely Spring Image – Birds with Wild Roses! 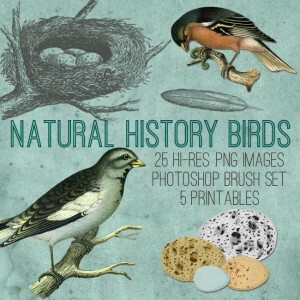 This is a Pretty Birds with Wild Roses Image! Shown above are some sweet Black Birds along with some beautiful branches of Wild White Roses. Such a nice Image for Spring. 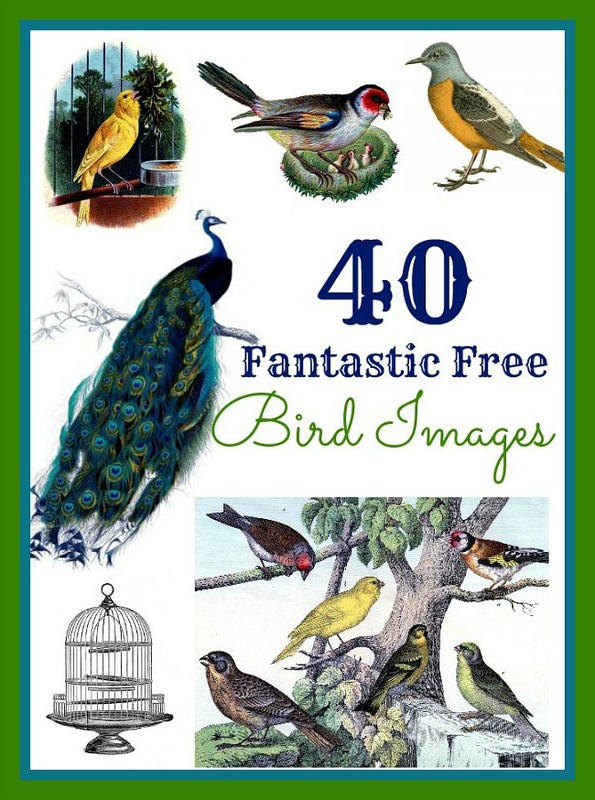 A lovely bird picture for your Collage or Mixed Media Projects! « Beautiful Vintage Paris Image Kit! Thank you so much, so many beautiful items.